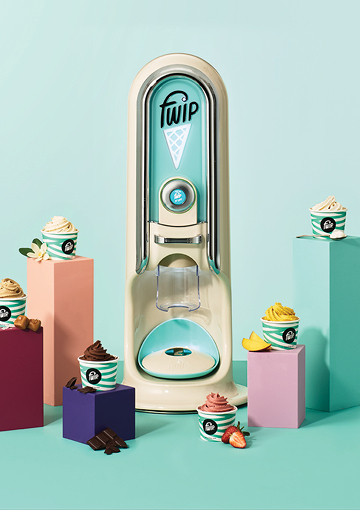 Fwip came to Bang Creations with a challenge: To create a hygienic ice cream dispenser, which has internet connectivity to give live data and forecasts to retailers. 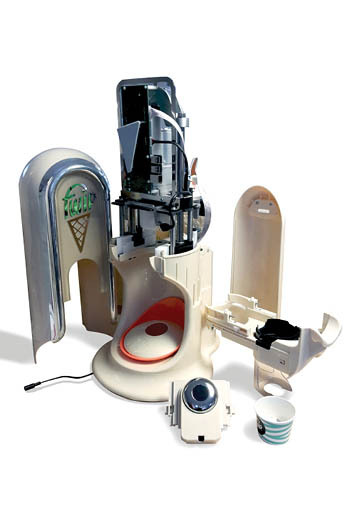 They specified that a user must insert a pod containing ice cream, and the machine will dispense the ice cream into a paper cup. 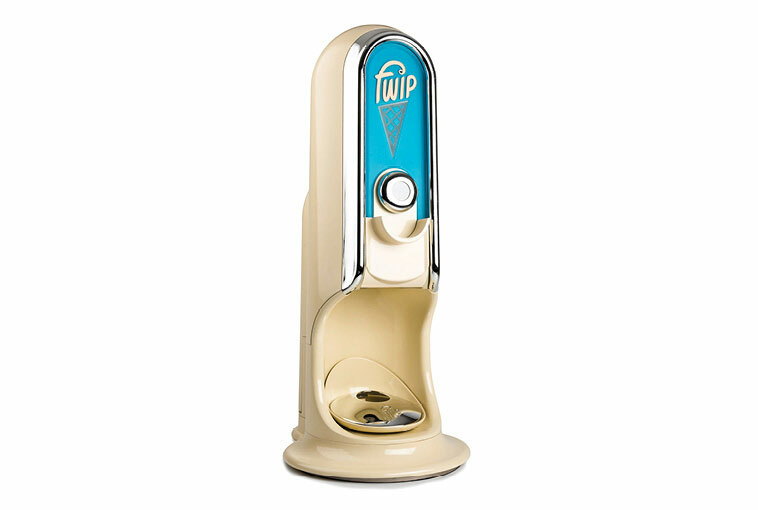 As a starting point Fwip came gave us concept images of retro designs from 1950s American diners, as well as a basic mechanical rig. 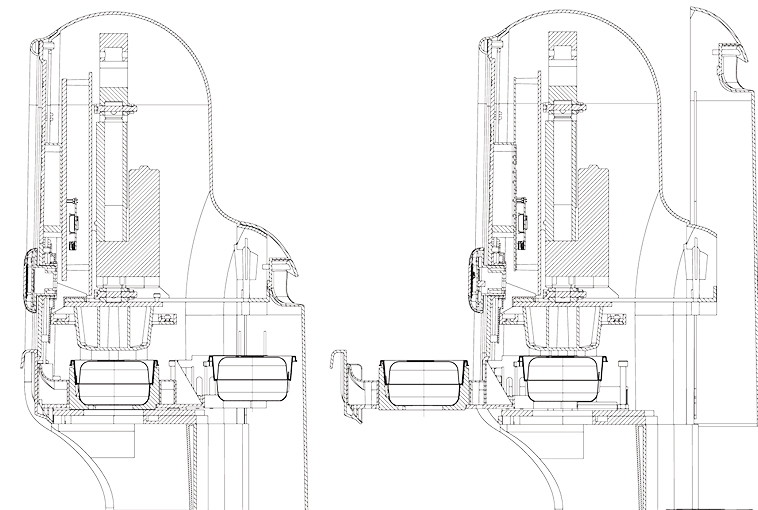 We got more involved than originally planned for this project (something we’re always happy to do): Further developing the supplied mechatronics, as well as designing a new pod packaging to aid the machine in detecting the pods flavour. 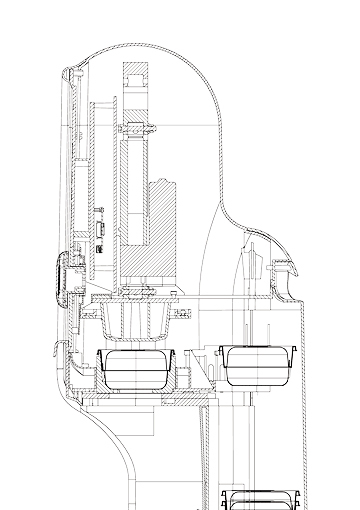 Having input into every aspect of the design allowed us to have more control over the final product. 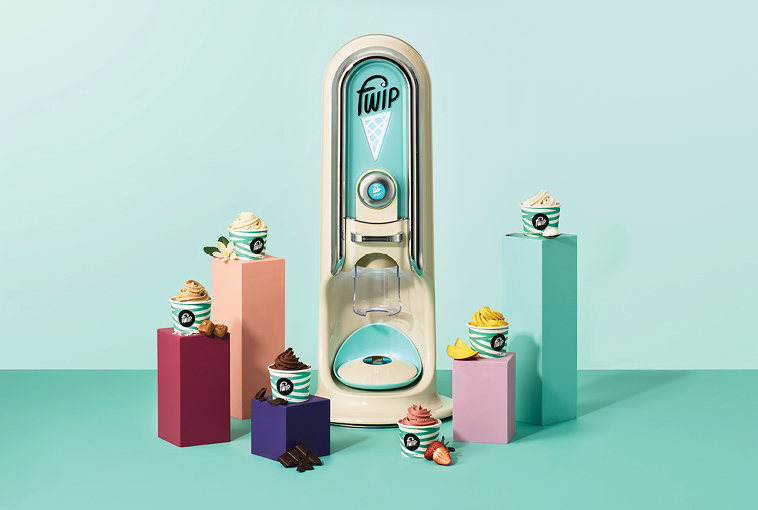 A major challenge to overcome was how the different flavours of ice creams had different consistencies. 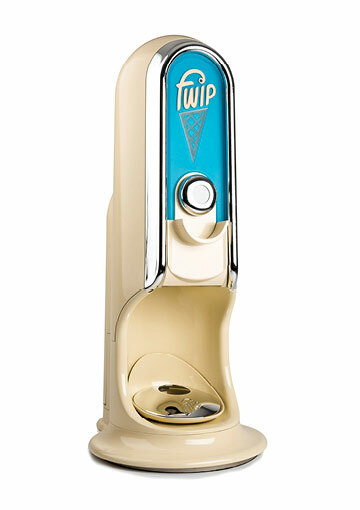 This required a different power for each flavour when dispensing, something we solved with the new pod packaging. Going above and beyond we delivered the product with great aesthetics, while functioning consistently and reliably. 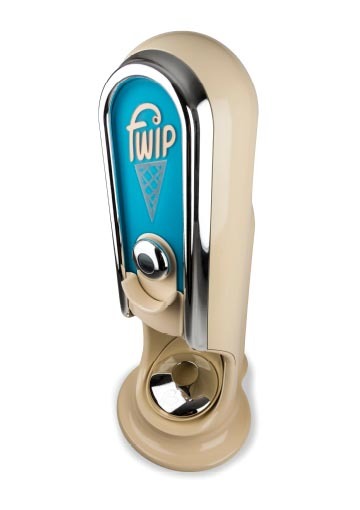 Fwip launched their new machine in January 2019. 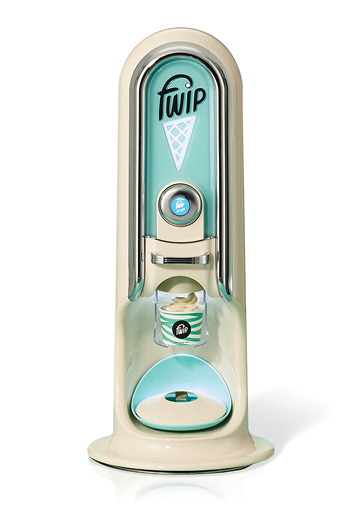 We have since been briefed by Fwip to create a retail display unit for this machine, for use in demonstrations and promotions.